We process for all board types and depths, with inner layer assembly. In addition, we can implement your layouts for reasonable prices in printed circuit boards. 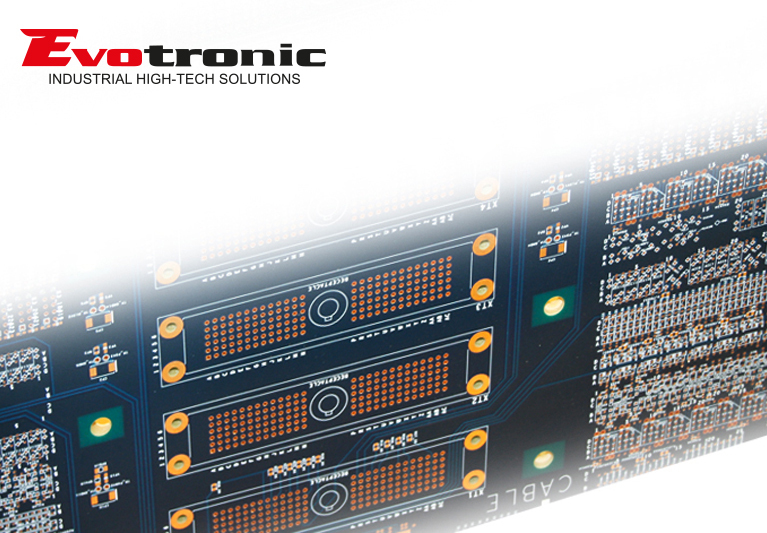 We will take care of you all the subsequent processes of electronics manufacturing. Our sales team is always at your disposal. is the specialist for electronics production. We will keep you up to date. Sign up for our Evotronic newsletter free and without obligation.